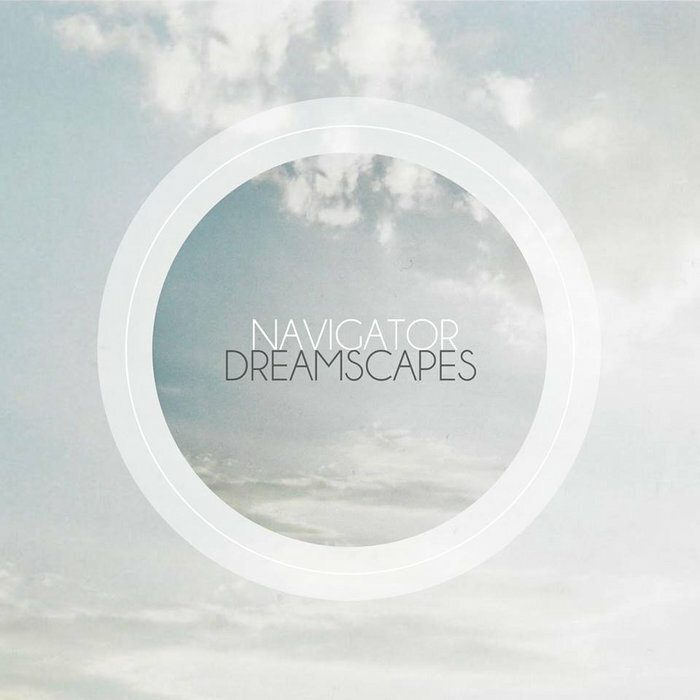 This five song collection by Navigator is appropriately called "Dreamscapes". The music is big, wide open and soothing. Conjuring up the feeling of actual dream and sleep with tons of delay/reverb on the guitar, soothing violin and fluttering synth sounds, Navigator do a great job of creating some extremely nice compositions here. Even the large, washy drums sound right in place on this and adding to the afformentioned soothing charactistic. Think Tristeza mixed with some of the instrumental work of old Zero 7 material. Want to reduce stress? Sit in a dark room and listen to this album twice. You'll be great in the morning.